These days, if you are looking for a great pair of prescription glasses, then the choices can quite literally be endless. And when it comes to choosing the material for the lenses and frames for your prescription glasses, it can be quite a daunting task. But it doesn’t have to be anymore. If you’re seemingly bored of the usual polycarbonate or metal frames, look no further than wooden eyeglass frames. 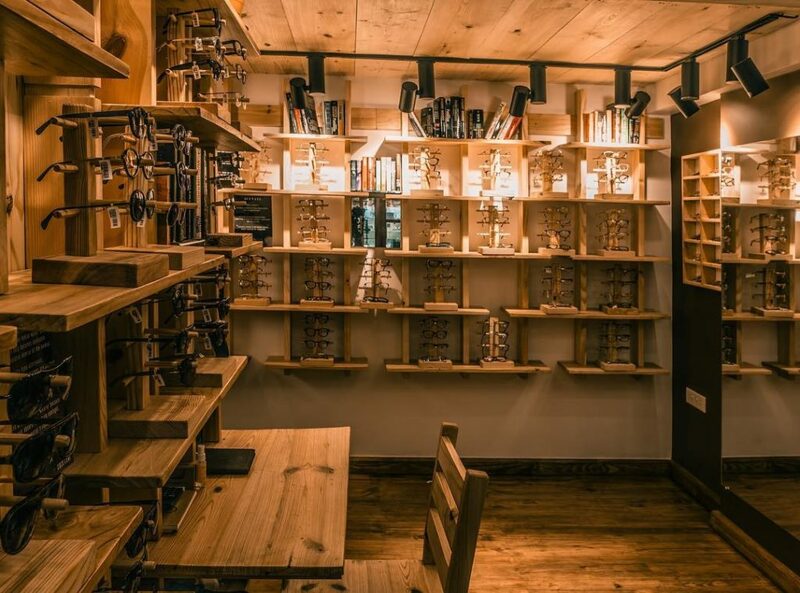 That’s right, wooden eyeglasses can be quite an experience. Especially for seasoned prescription glasses owners who want a little change. Here are 7 benefits of wooden eyeglass frames for your prescription glasses. Celebs such as Will Smith and Catherine Jones love to enhance their personal style with wooden frames. Although you won’t be getting paid to make some movie star look fabulous, it’s great to do for yourself to be a star in your own life. Who knows, you may even end up getting paid back in compliments for the extra time you took to choose those flattering, new wooden frames for your prescription eyeglasses. Your goal should be to choose wooden eyewear frames that you really love. Find what makes you look your absolute best. Often times, plastic or polycarbonate frames are brightly coloured. And this causes attention to be drawn away from your face itself. Wood on the other hand, naturally blends with the rest of your face. 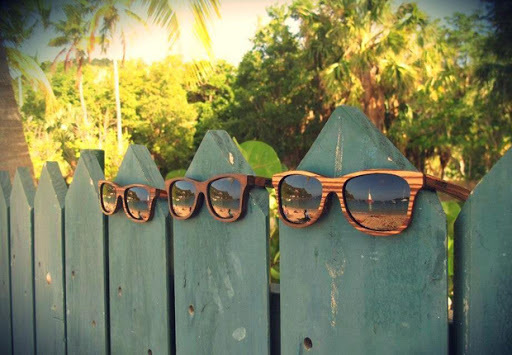 A benefit of wooden eyeglasses is that they enhance your style without taking away too much attention for themselves. Thereby giving you a very pleasantly authentic look. It’s almost like magic. Who else can say that their glasses are environmentally friendly? Only the people wearing wooden frames can. 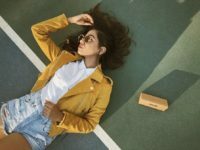 Sure, you could have eyeglass frames made from consumer waste plastic or plant-based oils. But plastic does not break down and deteriorate over time like wood does. And polycarbonates are even worse, as they can further break down and produce harmful carcinogens. 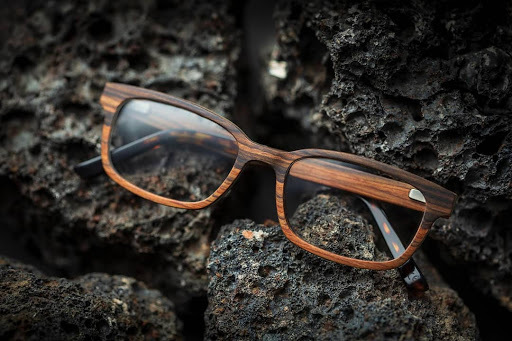 Wooden frames are by far the most Earth-friendly eyeglass frames you can buy. When shopping for polycarbonate or plastic eyeglasses. People usually only look out for the colour. As the material in question is more or less consistent. But one benefit of wooden eyeglass frames is that they can offer you all sorts of materials. Based purely on the looks and quality. 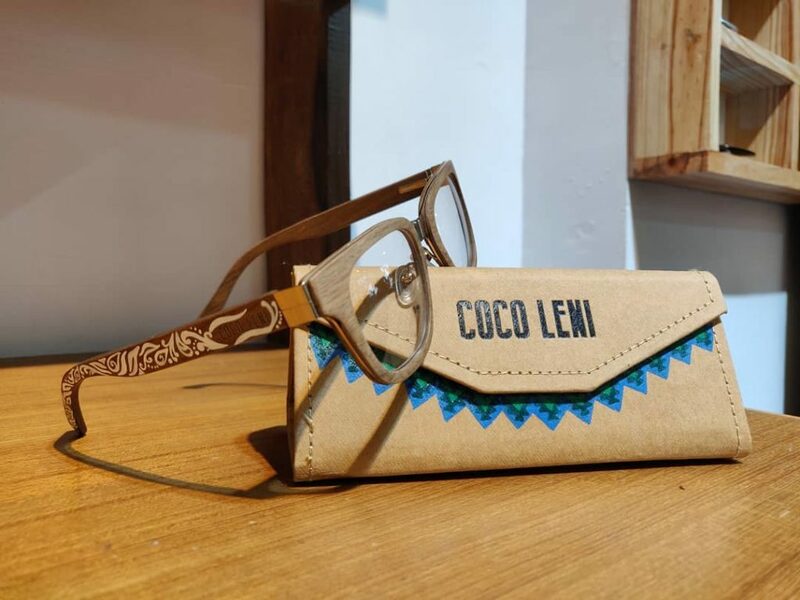 If you want, you can also pay extra for wooden eyeglass frames made from exotic, repurposed, or rare woods from fallen trees. 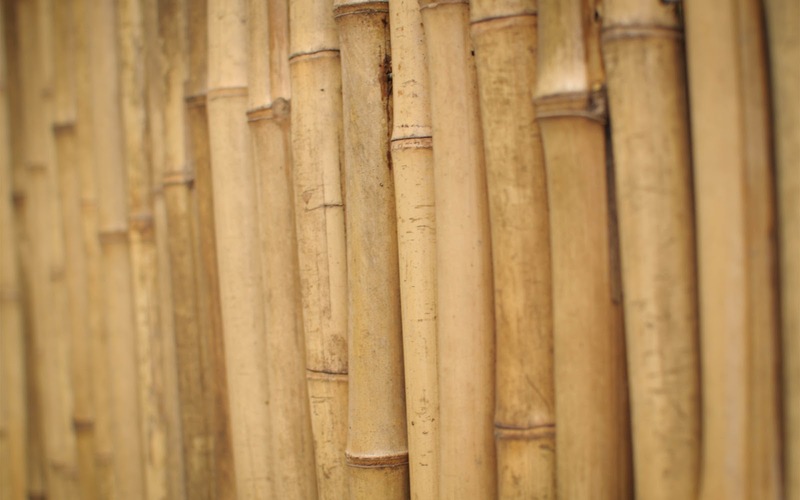 Bamboo wood, for example, is ringed wood that grows naturally with rings in its bark. Heartwood is very purple, and it only comes from the very oldest of trees. That have now fallen. 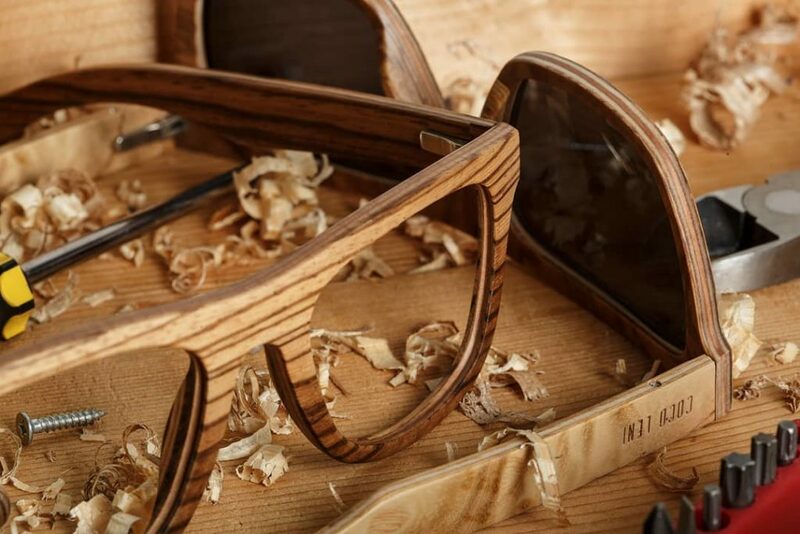 Thousand-year-old Redwood trees that have fallen down are re-purposed for making wooden eyeglasses. A perfect wood for the frames of someone that loves the trees and loves the Earth, too. Most of the wooden eyeglasses that are available are already stained or painted. However, if you are the crafty or artistic sort. You can get yourself the “bare frame” style. This is just plain wood (of your choice) that you can decorate any way you want, in any color you want. You can paint them or stain them with natural dyes and oils or put lots of stick-on crystals or beads on the frames. Anything goes when you buy the bare frame style to create your own custom look. It might get so addicting that you purchase extra pairs of glasses just to create an eyeglass wardrobe. There is a common misconception that plastic glasses are stronger than wood ones. This is of course, a long lost myth. That’s because most wooden eyeglass frames are not simply made up of one piece of wood. Taken directly off the shelf. 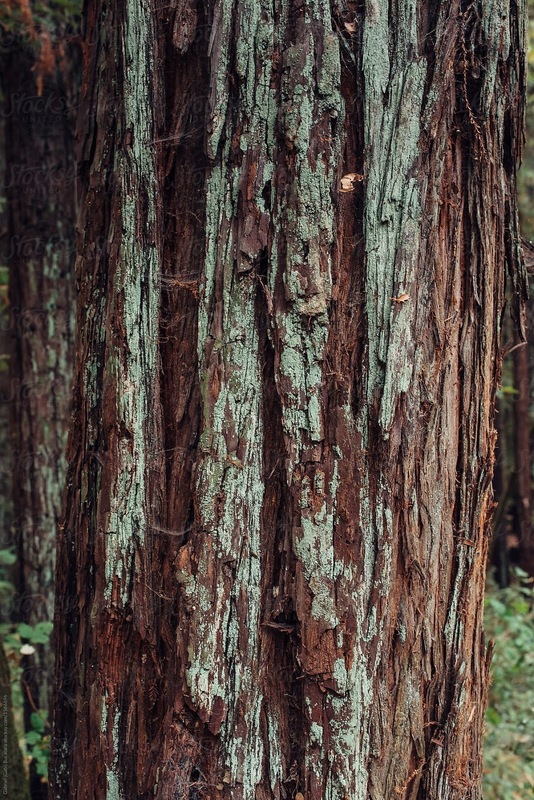 Instead, these days the wood is curated using a layering technique for several hours. This makes the frames strong and durable. An extra layer of bleach coating is also added. That makes the frame resistant to the elements, so you don’t need to get them replaced every year along with the lenses. We at CocoLeni take pride in being one of the world’s leading brands, when it comes to wooden frames. So much so, that we make sure all our stores have as much wooden decor as possible. So rest assured, we’ll find you the perfect wooden eyeglass frames. Before you settle on a specific wood eyewear frame, take the time to look at the different colors and textures available first. Chance are, if you really love a wood’s color and look, you’re going to love any frame made with it in a jiffy. Don’t get distracted so much by the names of the different woods like zebra wood, birch, bamboo, ebony, pear or another variety. Just go for what suits you the best. Explore our collection at any of our stores at Goa, Pune or Pondicherry.